New Polaroid Eyewear is a 3D glasses as a collaboration with RealD, a company dealing with 3D broadcasting in theaters. The new Polaroid Eyewear has a curve designed to provide extra comfort for its users and is going to be offered at the movies and will be retailed globally at all theaters support ReadD’s 3D movie. 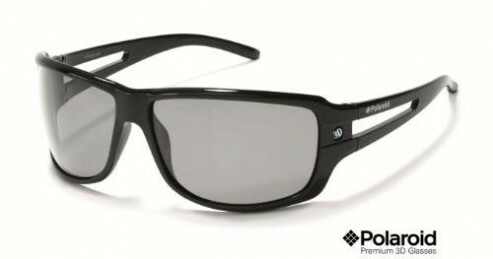 Polaroid 3D Eyewear will be offered in various styles and would suit prescription lens frame. There are also junior version for kids without having to wear adults’ 3D glasses in the movie theaters.